Midland PGA Tournament Order of Merit: Finished 34th. A considerable acheivement for the then young 21 year old assistant as the Order of Merit contained the likes of Sandy Lyle and Ian Woosnam who would go on to win US Masters and British Open titles. Formed highly successful Golf Academies in Germany, Austria, Switzerland and Portugal. Directed several own golf schools in Switzerland. Journalist for Golf and Country Magazine (1998 - 2003) and The Swiss Golf Magazine 2004 to date producing over 220 articles covering a wide span of golf including teaching, strategy, mental approach articles, humour stories and a series studying and comparing past and present golfing techniques. Achieves a Diploma in Sport Psychology at Newcastle College, England. 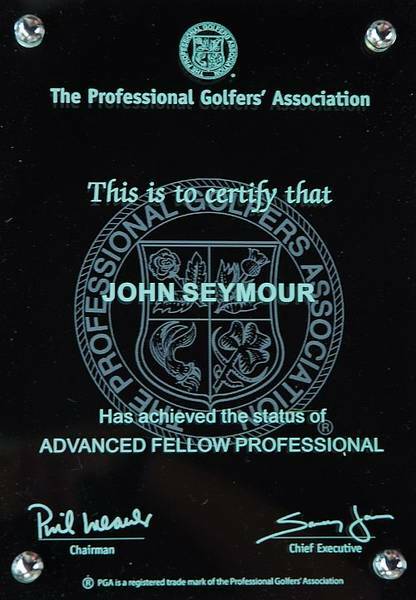 Awarded the level of Advanced Fellow Professional by the PGA elevating him from 7.000.00 members in the association to within the top 50. 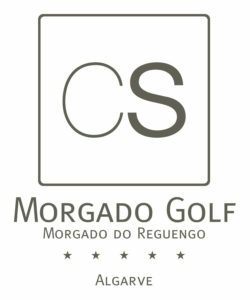 Appointed Head Professional for Morgado and Alamos Golf Clubs in the Algarve. For the third year running the Academy Pro Shop at the Brandlhof is the leading seller in Austria of Wilson Staff clubs. Extends both Brandlhof and Alamos golf academy contracts to long term. 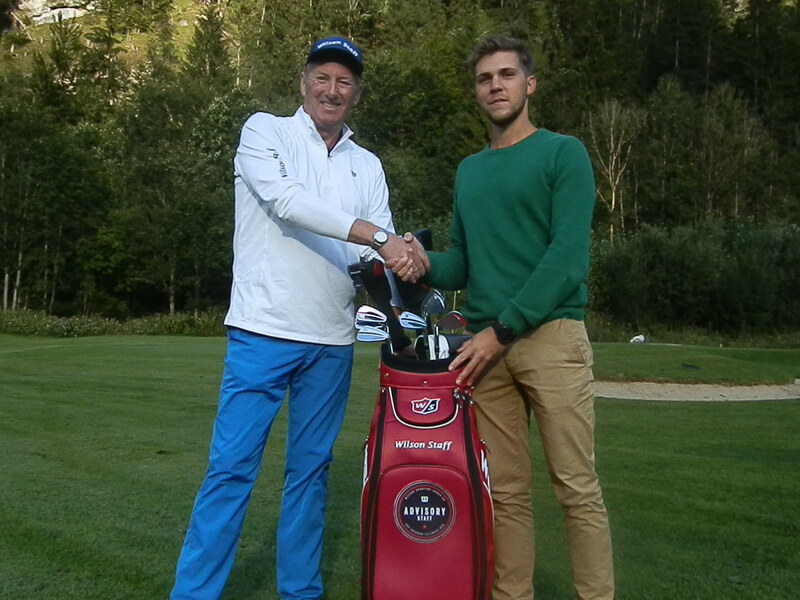 The Brandlhof becomes the best Pro Shop for the sales of Wilson golf clubs in Austria for the forth time. Hired by Credit Suisse New York to undertake golf seminars for their private clients. John Seymour offers over 30 years of professional experience coaching passionately every form of golfer from beginner to single handicap. Tuition is given in a series of easy to understand step by step keys, avoiding complicated unnecessary jargon. His weekly courses both in Austria and Portugal are especially well visited from regular clients who want to brush up their present skills, prepare for the new coming season or want a week of winter sunshine and the chance to elivate their game to a new level. With Academies in Austria and Portugal John Seymour offers golf 365 days a year. 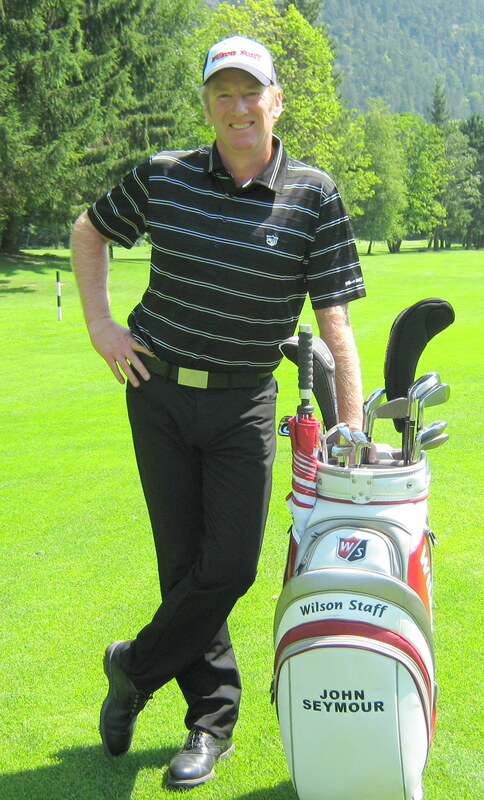 Florian Fuchs, Manager of Wilson Golf Austria welcolmes John as a member of the Wilson Staff Golf Advisory Panel. British Open Champion and Ryder Cup Captain Darren Clarke awards John Seymour the certificate plaque of "Advanced Fellow Professional"
In order to be elevated to the level of "Advanced Fellow Professional" the PGA member must have a absolute minimum of 10 years international recognision either presenting on national television or writing for national magazines or newspapers. John Seymour has written for two national magazines. Golf and Country 1998 - 2003 and from 2004 to date for the Swiss Golf Magazine. He is since 2014 the Head Teaching Professional for the magazine.